As I have grown older, my interests in the fantasy genre have swayed towards the Middle Earth franchise and HBO’s Game of Thrones. That being said, Harry Potter will always hold a truly special place in my heart largely because my generation pretty much had the privilege of growing up with these now iconic characters. I have read each of the books multiple times and watched all of the movies even more than that. Grossing nearly $8 billion at the worldwide box office, I strongly believe that this stands as one of the greatest film franchises ever made. 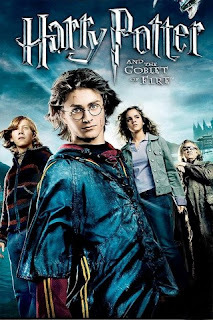 With the spinoff/prequel Fantastic Beasts and Where to Find Them being released later this month, I figured I would take a chance to share how the first eight Harry Potter movies stack up for me personally in order of least favorite to favorite. 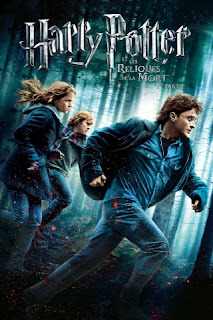 Being my least favorite Potter movie is not an insult by any means, but I think this one has held up the least over time for me. While Sorcerer’s Stone is extremely accurate to the original book, it tends to drag a bit in parts when you go back and rewatch it. All of that being said, this movie accomplished the crucial task of establishing the setting and characters of this truly magical cinematic universe. 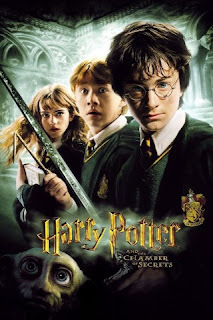 With the benefit of having the exposition taken care of by its predecessor, Chamber of Secrets feels a lot more action packed for sure. We are introduced to some fun new characters and there is a lot more humor too. But like Sorcerer’s Stone, this sequel is incredibly true to the book, which admittedly slows it down in parts. All in all, it still managed to improve on the first one and did a nice job of progressing the overall storyline of the series. 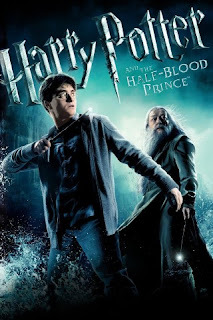 Unfortunately, this movie bears the burden of laying the groundwork and exposition for the epic finale in its follow up, Deathly Hallows: Part 2. For that reason alone, this is widely considered one of the slowest movies of the series. Personally, I feel as if Part 1 is a bit underrated, as there are a handful of exciting action sequences, some great character moments and in my opinion, a few of the most frightening scenes of the franchise. For a long time, this was my least favorite of the Potter films. Based on the lengthiest book in the series, I thought that they took out way too many plot points. 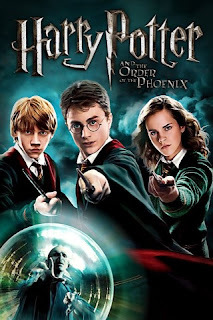 That being said, Order of the Phoenix has grown on me a lot as I look at its importance in moving along the epic story of the franchise. This is one of the most action packed out of all the movies for sure. I would add that Dumbledore vs. Voldemort is one of the best scenes of the series. Based on one of my favorite books of the series, I think this is an equally strong installment for the movie franchise as well. The last film to take place almost entirely at Hogwarts, Half Blood Prince really does a great job of setting the stage for Deathly Hallows. We learn a lot more about Voldemort’s past in this movie and there are some of the most emotional character moments of the series along the way. Additionally, some clever humor is mixed in there, too. 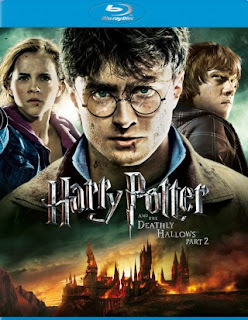 Released ten years after Sorcerer’s Stone started it all, Deathly Hallows Part 2 remains a top 10 movie of all time in terms of worldwide box office gross. This is easily one of the most popular movies in the series and some would put it even higher on this list. There is no denying that this is truly an epic conclusion to the phenomenal franchise with tons and tons of mind blowing action. My one complaint is that it moves a bit too fast to capture some potentially deep character moments, but this is still a great finale. Goblet was my favorite of the books growing up, plus this movie came out during the peak of my Potter obsession, so I’ve always had a soft spot for it. That being said, I think this really is one of the finest installments of the series as it really brings the franchise in a more mature direction. The three tasks of the Triwizard Tournament are amongst the best scenes of the series and we are finally introduced to Voldemort in the epic graveyard finale. While Chris Columbus did a great job of staying true to the source material with the first two movies, director Alfonso Cuarón did an ever better job of setting up everything to come since in his single contribution to the series. 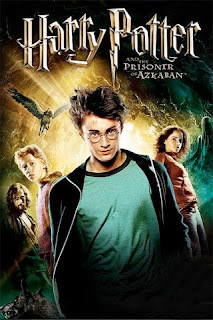 I think that Azkaban is a perfect combination of youthful adventure and magic combined with more dramatic storytelling. 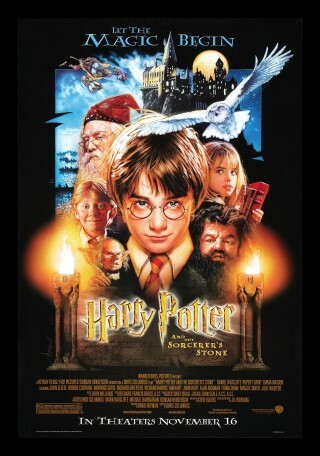 This movie has some of the greatest moments in the series and is in my opinion, the best Potter film.